This entry was posted in Best CBSE NET Psychology Best CBSE NET Psychology, Best NET Psychology Coaching, Best NET Psychology Coaching in Delhi, best psychology coaching classes in delhi, Best Psychology Institute, CBSE NET JRF Psychology Coaching, CBSE NET Psychology Coaching, Coaching for M.Phil Clinical Psychology Entrance, How to Crack UGC NET PSychology Exam, m phil clinical psychology coaching, M. Phil Clinical Psychology Coaching, mphil clinical psychology entrance, NET JRF Psychology, NET JRF Psychology Coaching, NET Psychology, NET Psychology Coaching, NET Psychology Coaching in Delhi, psychology, Psychology Classes, psychology coaching class, psychology coaching in delhi, Tips for NET Psychology Exam, UGC NET Psychology, UGC NET Psychology Coaching on August 4, 2017 by UPS Education. 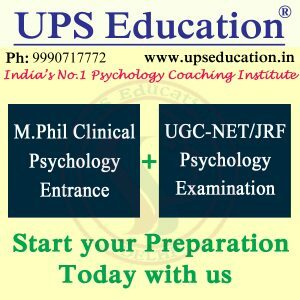 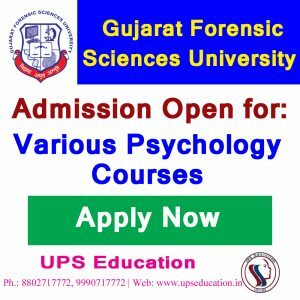 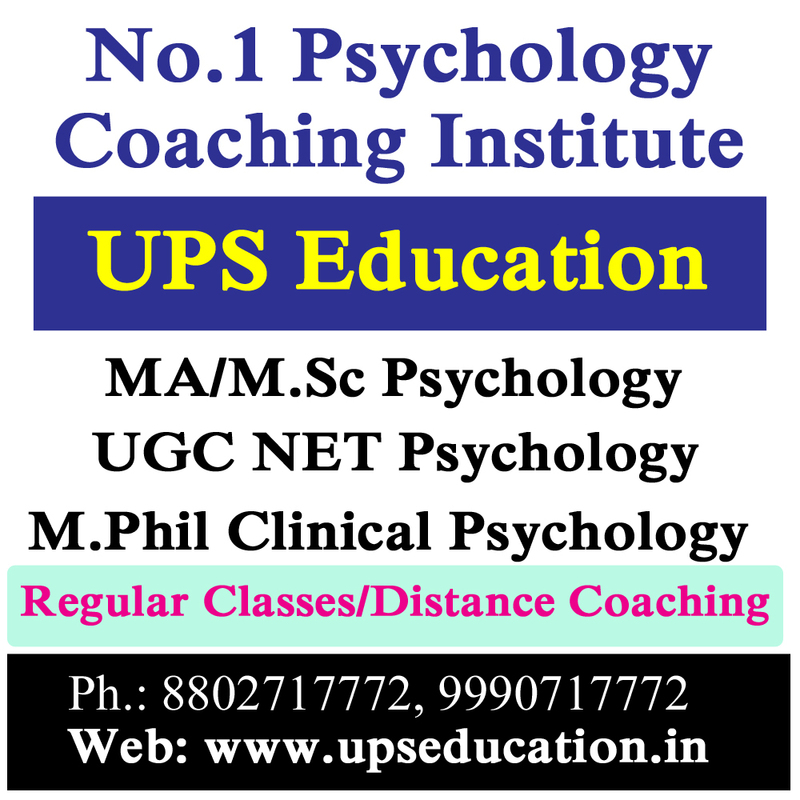 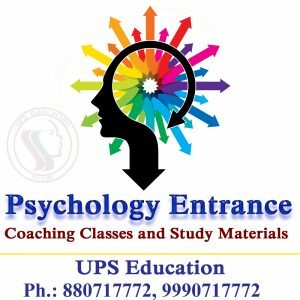 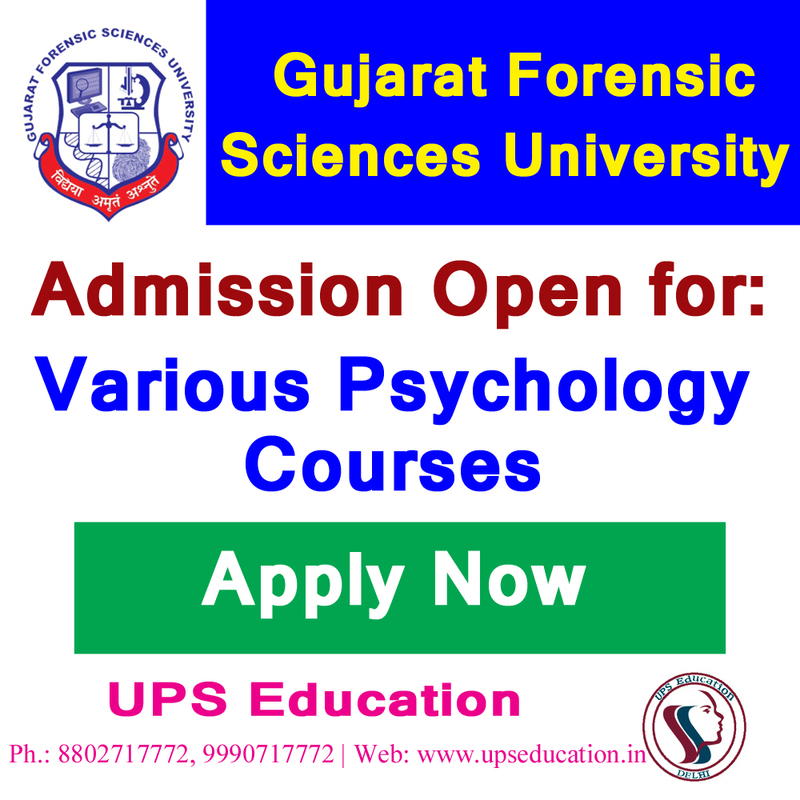 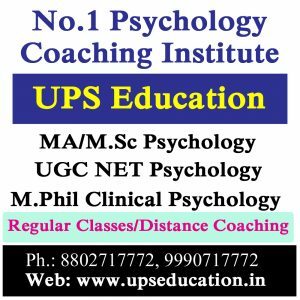 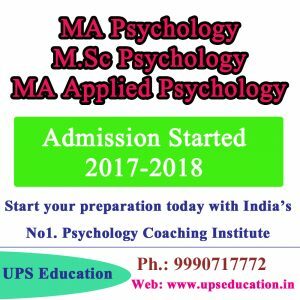 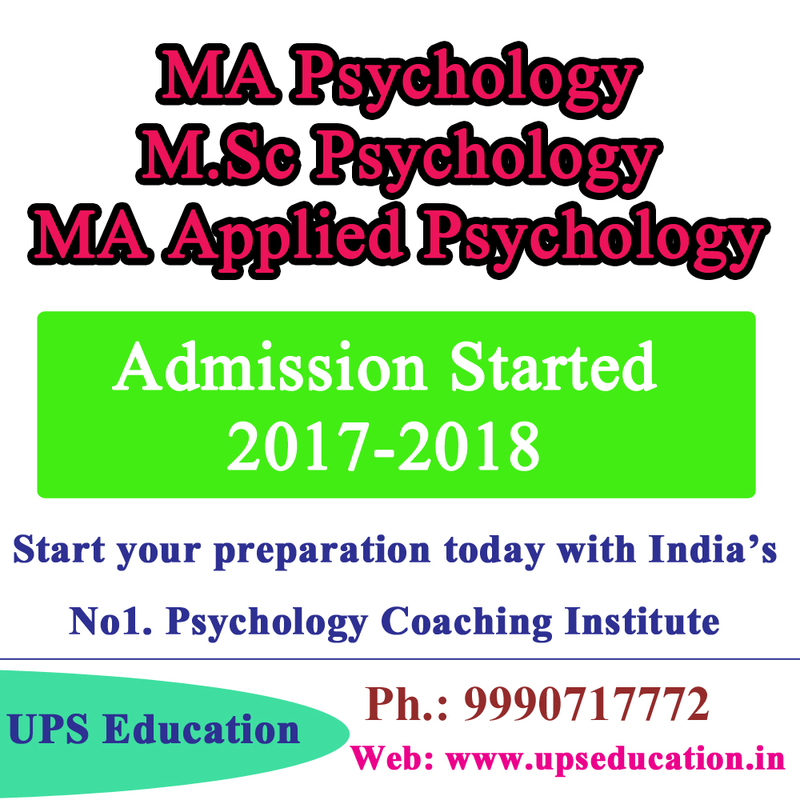 UPS Education is India’s No.1 Psychology Coaching Institute, Join us for your Psychology Entrance Examination and enhance your chance of success. 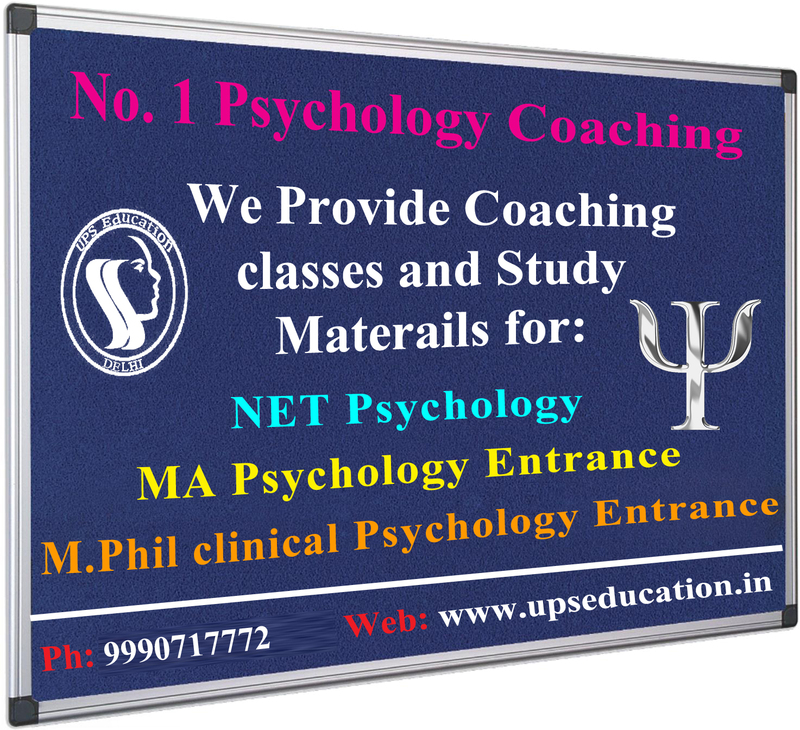 This entry was posted in best psychology coaching classes in delhi, Best Psychology Institute, Coaching for M.Phil Clinical Psychology Entrance, m phil clinical psychology coaching, M. Phil Clinical Psychology Coaching, MA Psychology Coaching, mphil clinical psychology entrance, psychology, Psychology Classes, psychology coaching class, psychology coaching in delhi on May 17, 2017 by UPS Education. 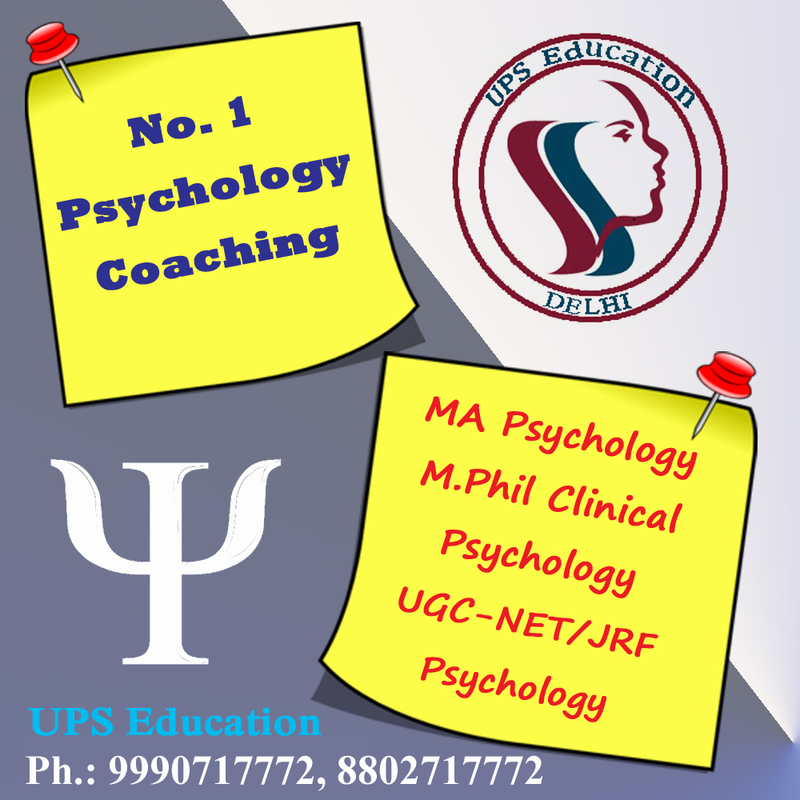 Hello Dear Psychology Students we are going to start our New batch for MA/M.Sc Psychology Entrance, M.Phil Clinical Psychology Entrance and UGC – NET/JRF Psychology-2017, Batch will be start from 16th March-2017, registration process already open for this batch, register yourself as soon as possible. 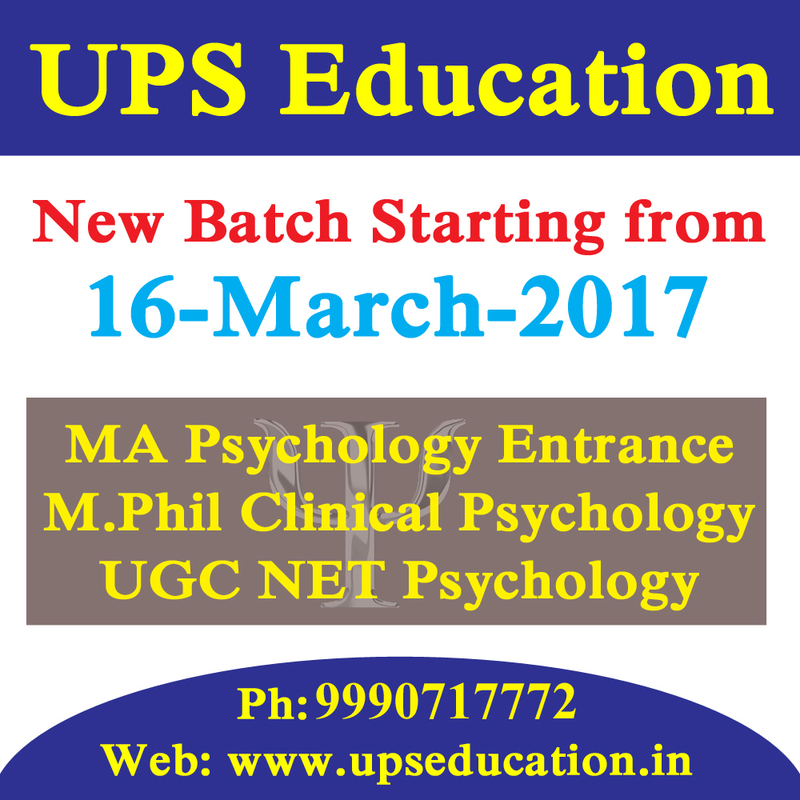 This entry was posted in Best Psychology Institute, CBSE NET Psychology Coaching, M. Phil Clinical Psychology Coaching, MA Psychology Coaching, NET Psychology Coaching, Psychology Classes, psychology coaching class, psychology coaching in delhi, UGC NET Psychology Coaching on February 25, 2017 by UPS Education. 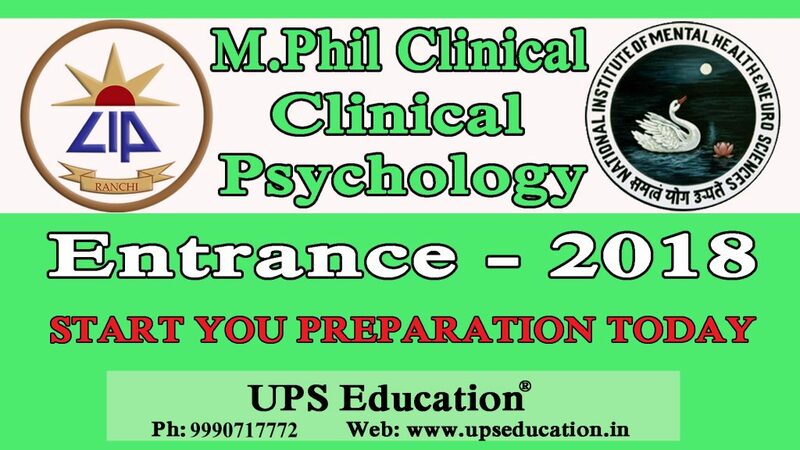 Accelerate your Entrance Preparation for MA Psychology or M.Sc Psychology; Application forms are already out in Jamia Millia Islamia (JMI) and Banaras Hindu University. 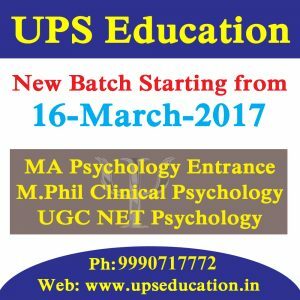 So don’t wait now; start your preparation with UPS Education today. 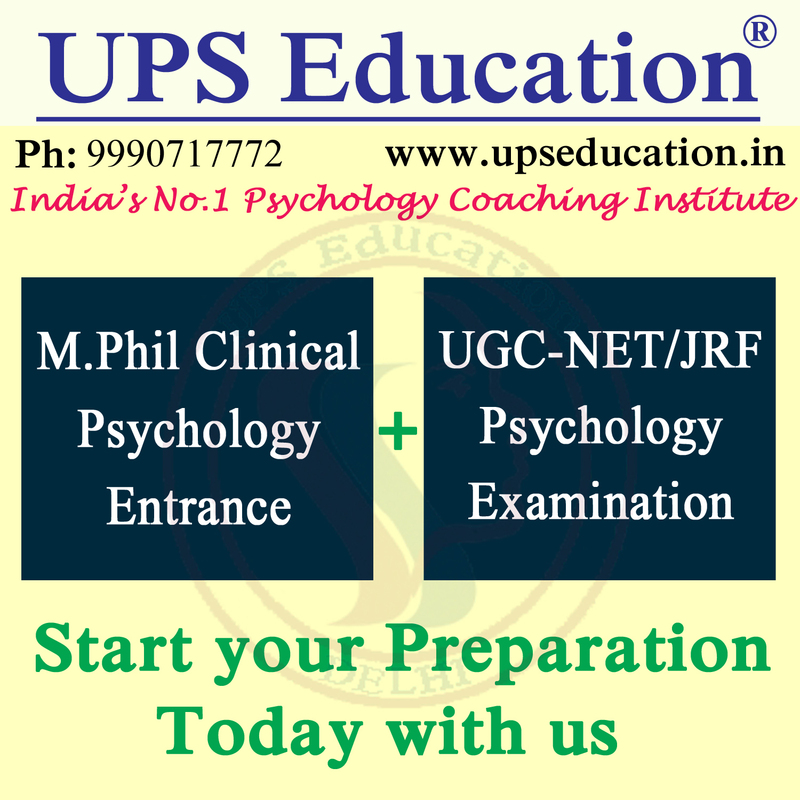 Take admission in our classroom program or Distance Learning program, it will increase your chance. 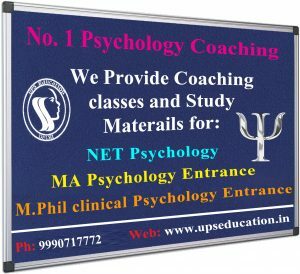 This entry was posted in approaches of psychology, best psychology coaching classes in delhi, Best Psychology Institute, MA Psychology Coaching, Psychology Classes, psychology coaching class, psychology coaching in delhi, ups education on February 4, 2017 by UPS Education.